Univision announced Jencarlos Canela was the third judge on “Nuestra Belleza Latina.” If you’re anything like me, you probably jumped from excitement when you found out the news. He’s a major star in both the music and acting worlds, and he’s a major babe. Yes, I said babe. Jencarlos began his musical career when he was 12 years old as the lead singer in the group “Boom Boom Pop,” but it wasn’t until 2010, with the debut of his first solo album “Buscame,” that Jencarlos became the biggest revelation in Latin pop and ballads of the decade. 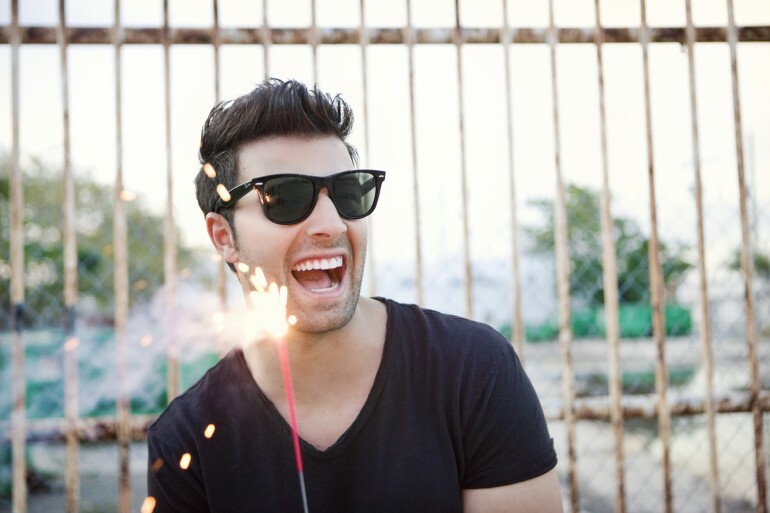 His charisma and star quality, but also his approachability, made Jencarlos’ popularity explode in the music industry, something he had already been doing acting in telenovelas and movies. Jencarlos has continued working nonstop, both acting and singing, and given his impressive career and professionalism, he was chosen to be the new judge for “Nuestra Belleza Latina.” He sat down with Latin Times to talk his new job, upcoming projects and the ideal of a Latina beauty queen. What do you think your strategy will be as a judge? What qualities does a “Nuestra Belleza Latina” need to have? How’s the chemistry between you and the other judges, Lupita Jones and Osmel Sousa?